Development and operations teams have already come a long way by aligning around the shared goal of delivering stable, high-quality software—quickly. By automating manual processes and building tools into the continuous integration and continuous delivery (CI/CD) pipeline, they’ve increased trust between groups, which is essential as these once-disparate teams tackle critical issues together. 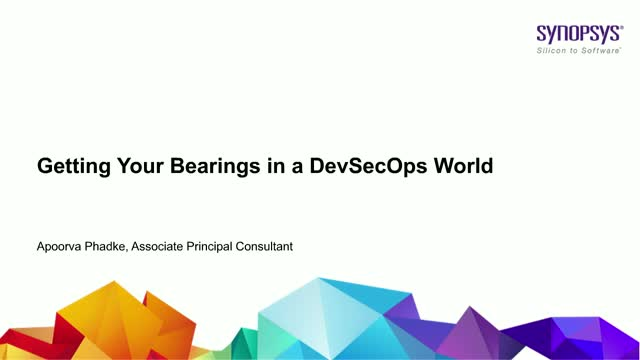 In this webinar, you’ll learn how to build a DevSecOps culture in your organization with automated and integrated application security tools and the right training for each team.